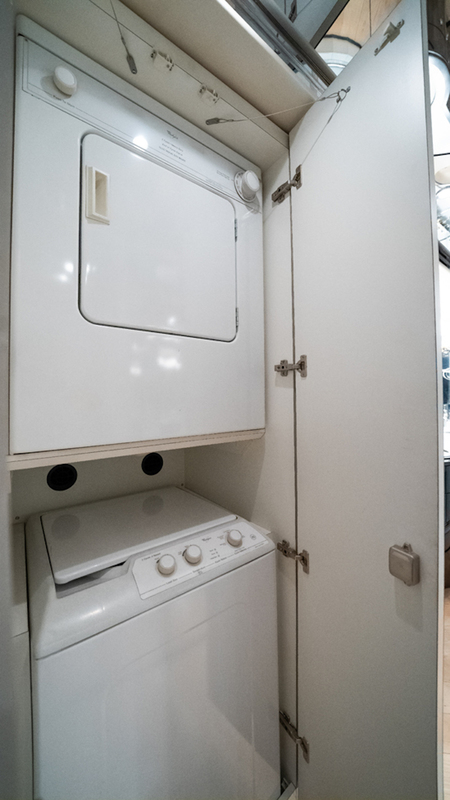 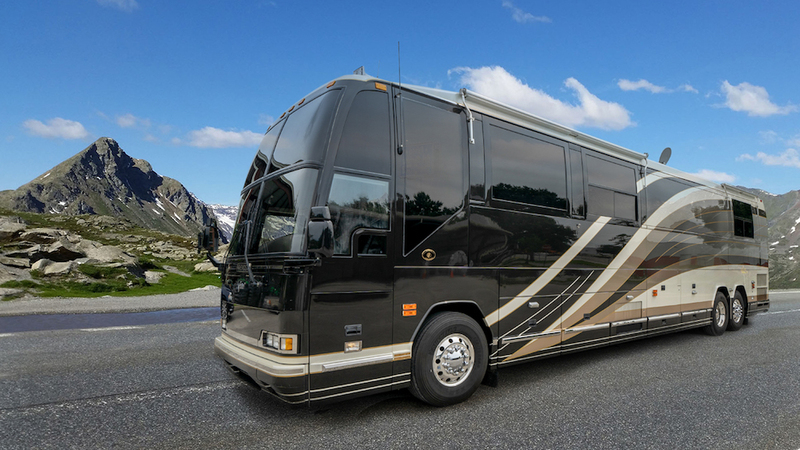 This Incredible Low Mileage 2002 Featherlite Vantaré Double Slide Prevost Conversion Is The Low Mileage, Affordable Motorhome Everyone Is Looking To Find. 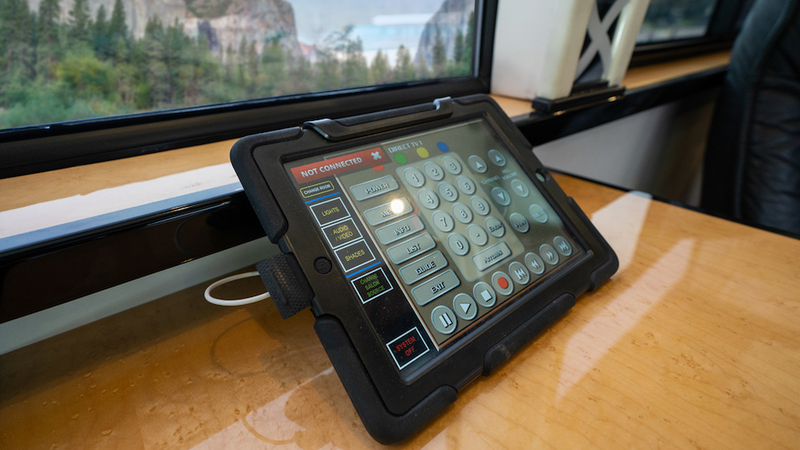 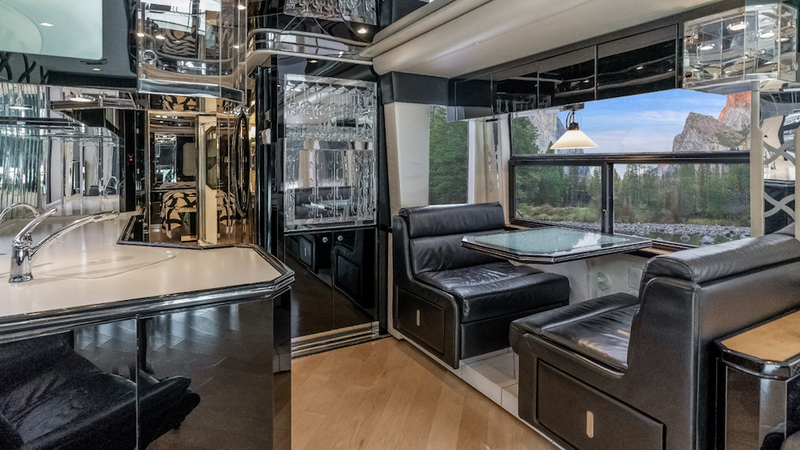 Stored Inside This Coach Shines Like New And Is Only Surpassed By The Incredible Interior. 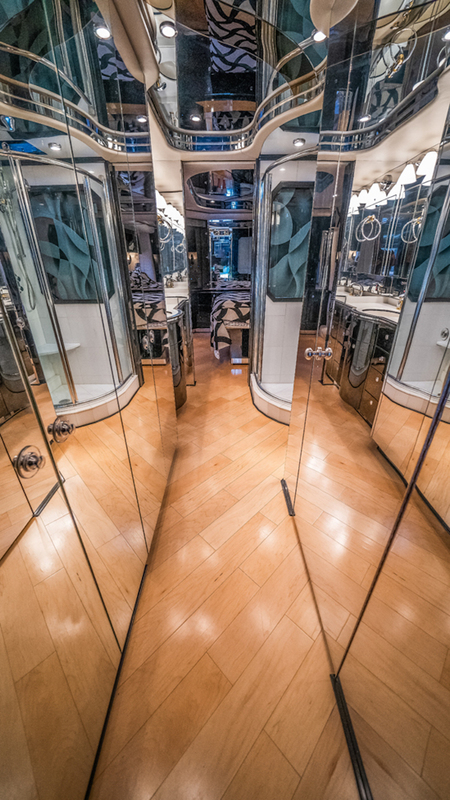 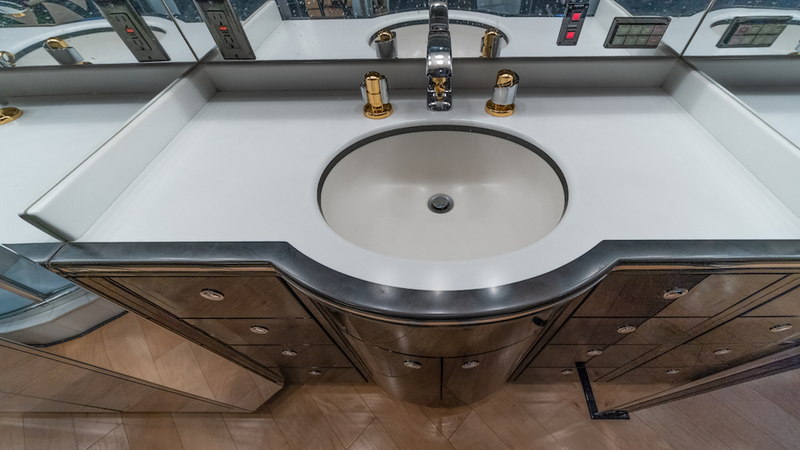 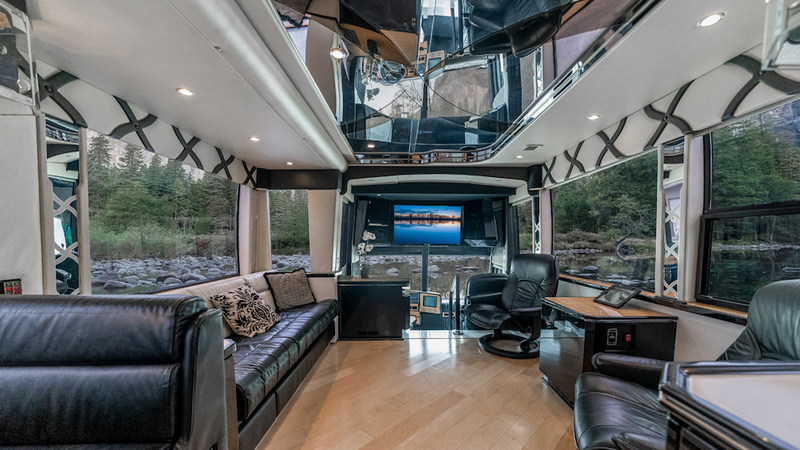 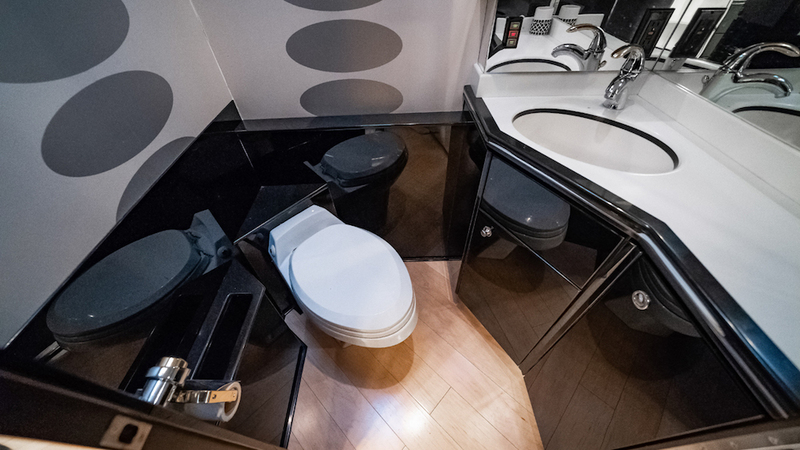 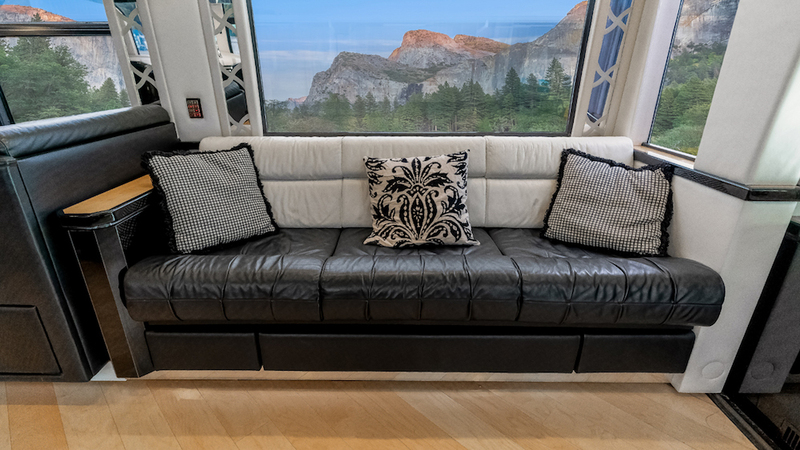 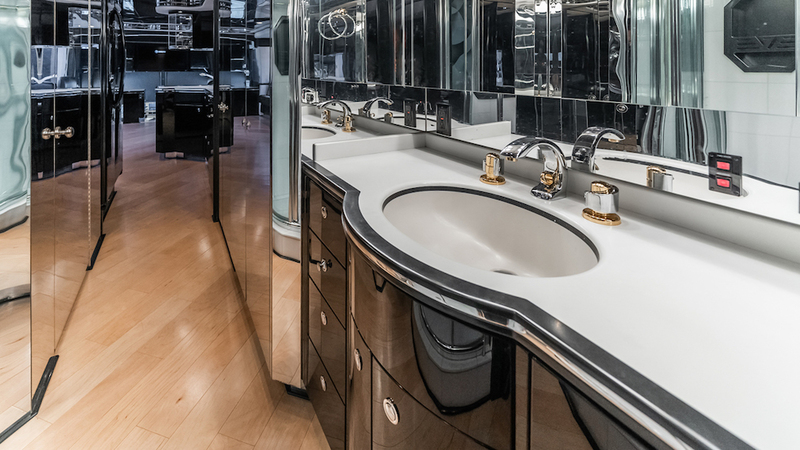 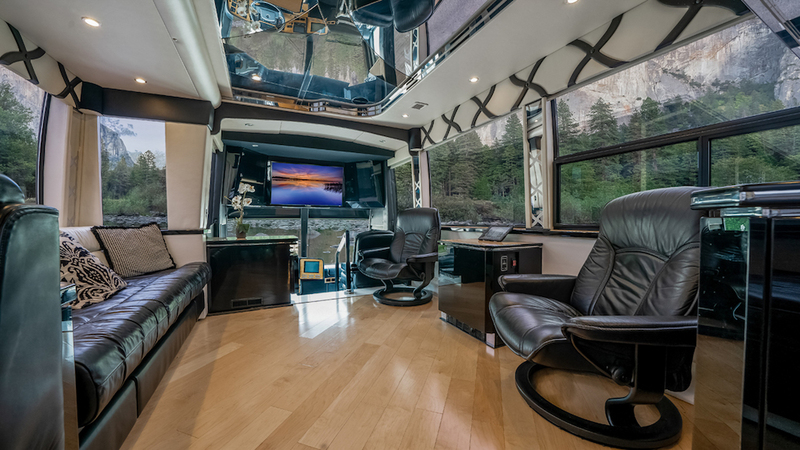 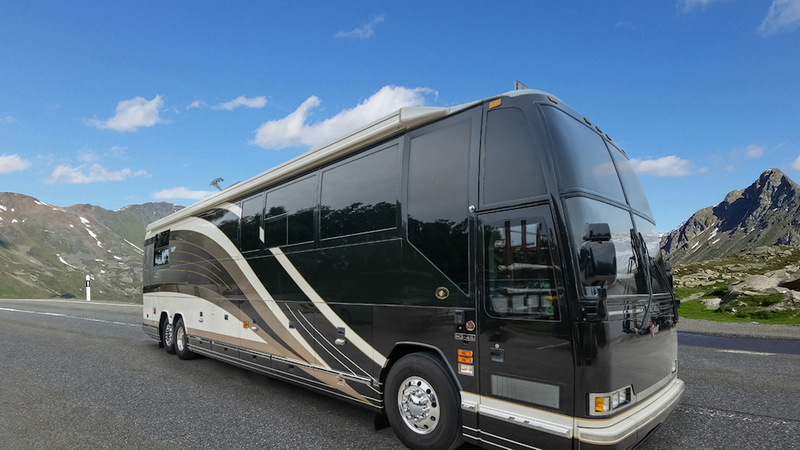 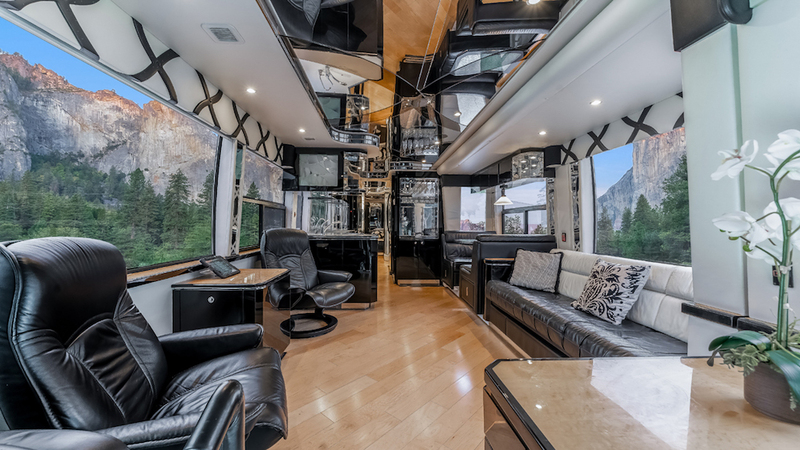 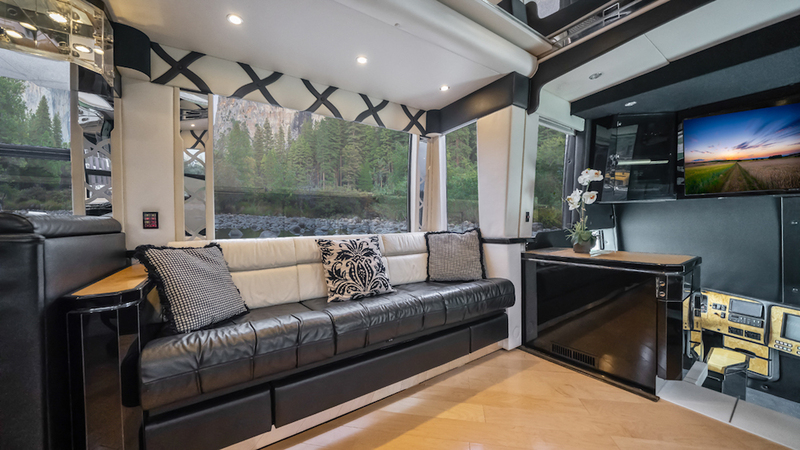 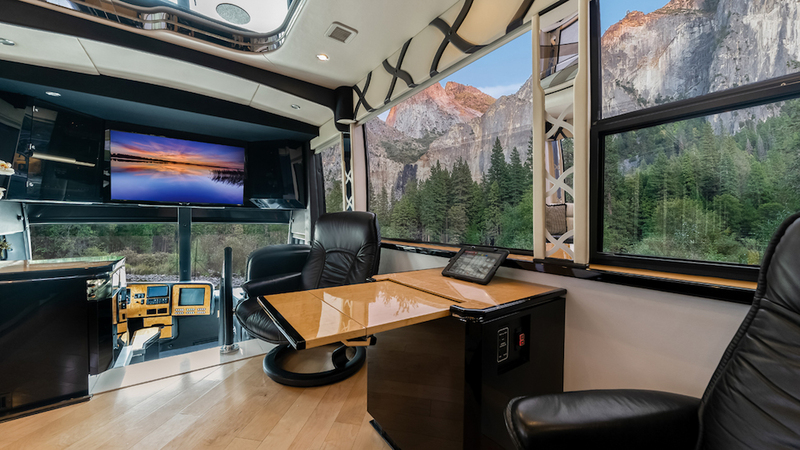 It Took Us Two Years To Convince The Previous Owner To Let Us Have This Coach And Now You Can Benefit When You Take Ownership Of This Stunning 2002 Featherlite Prevost Conversion. 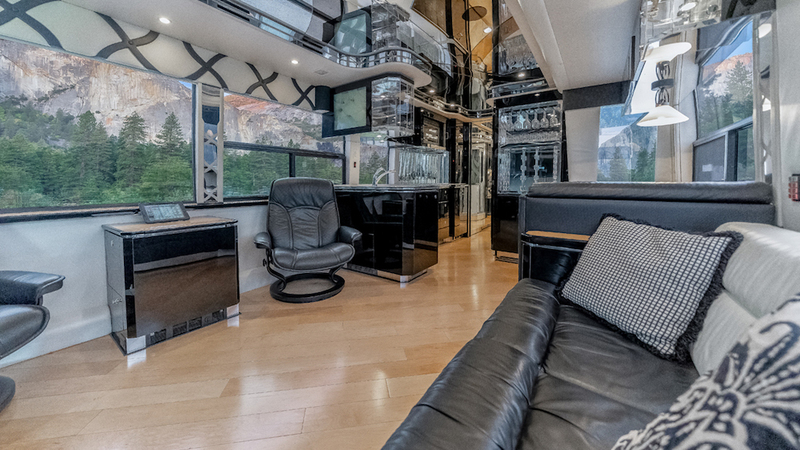 The Salon Feels Massive And Is Highlighted By A Gorgeous Heated Hardwood Floor Placed At An Angle That Pulls Your Eyes Along The Large Couch And Booth Dinette And Stretches The Room. 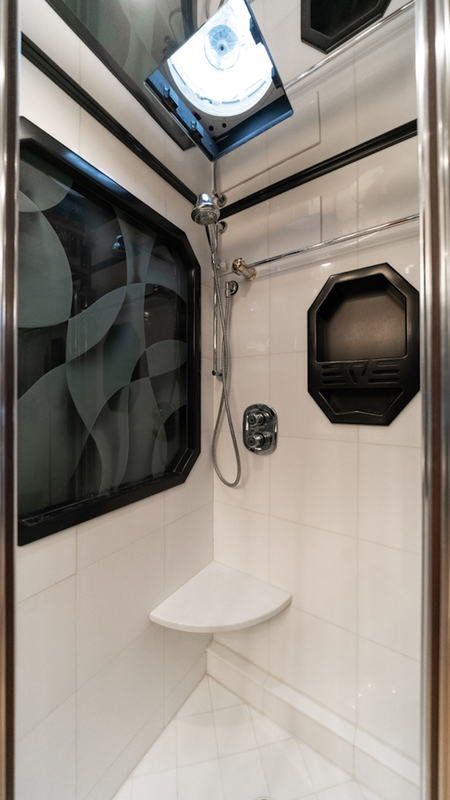 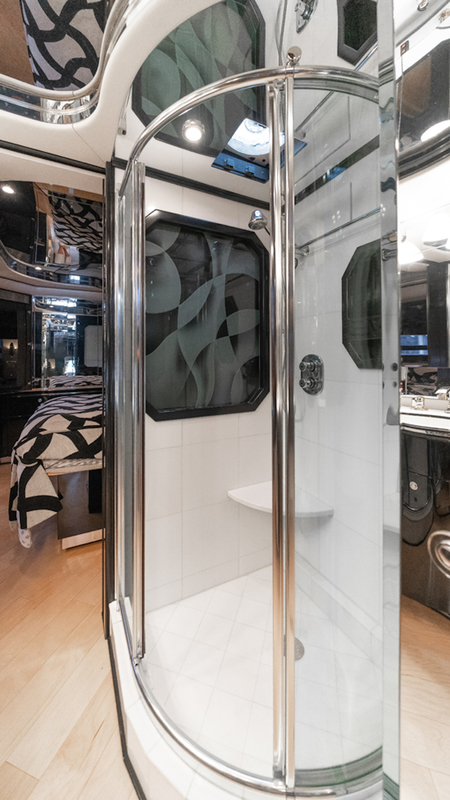 Passing The Curbside Galley You Pass The Enclosed Head Across From The Massive Shower And Leading Into The King Master Suite With Huge Storage Closets. 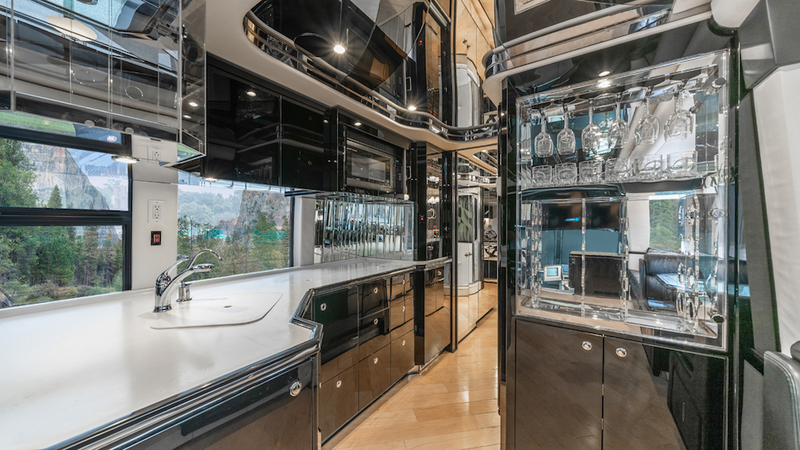 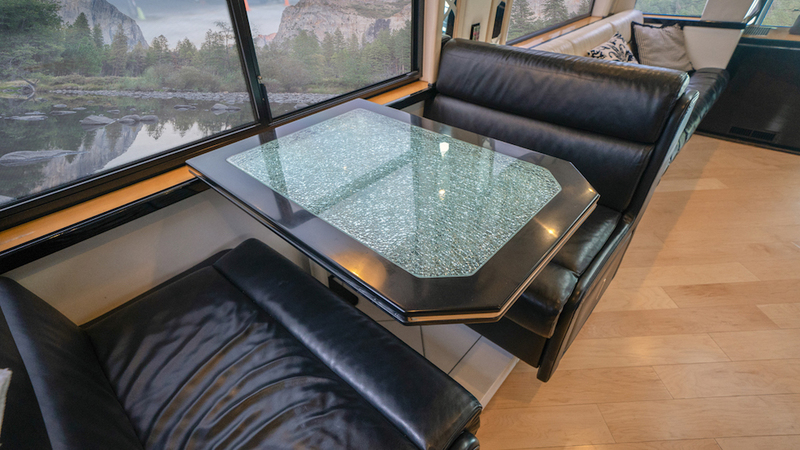 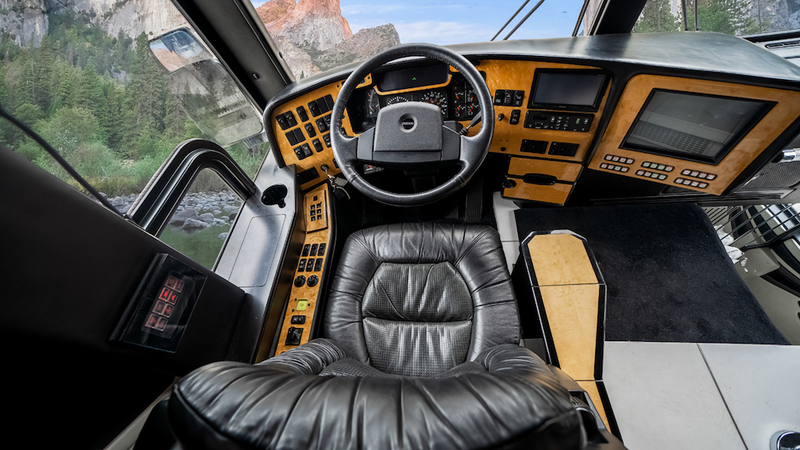 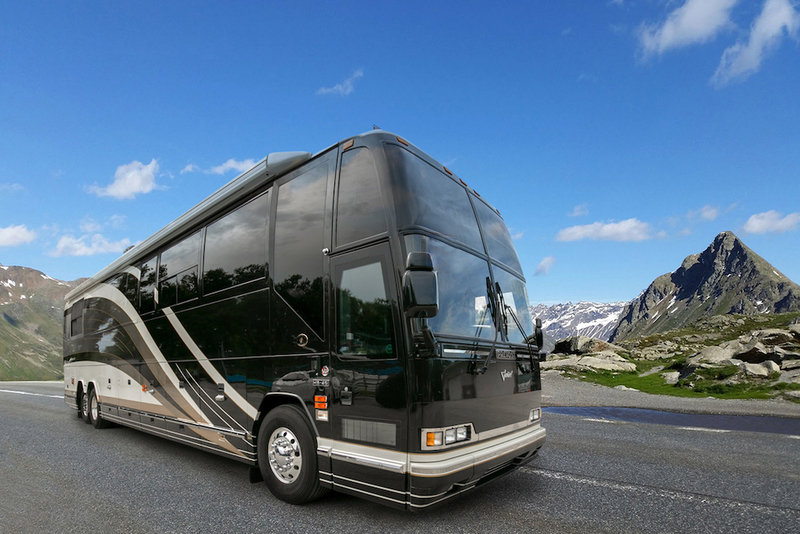 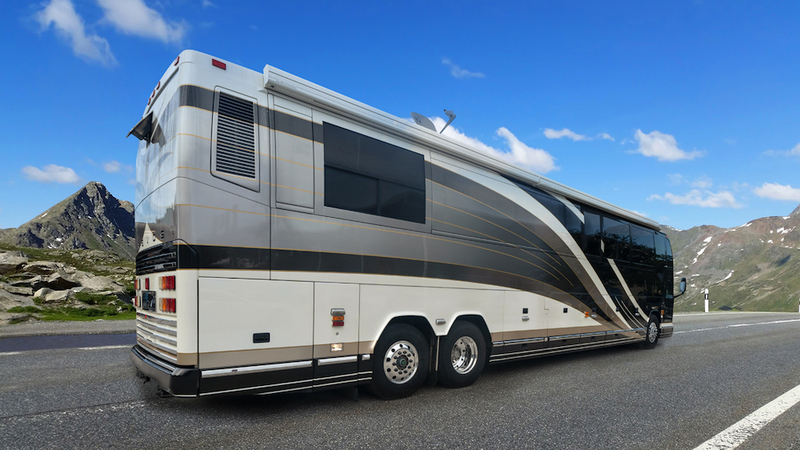 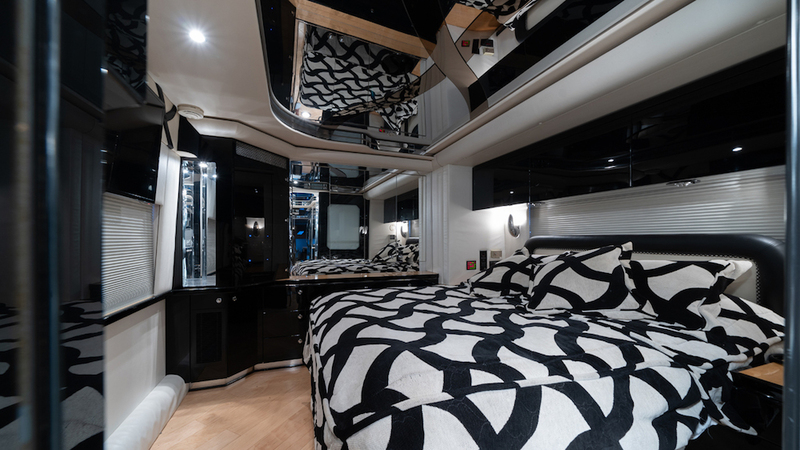 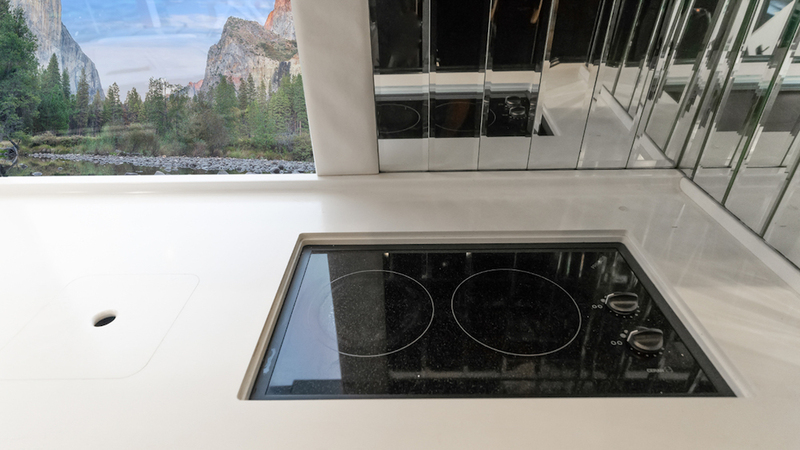 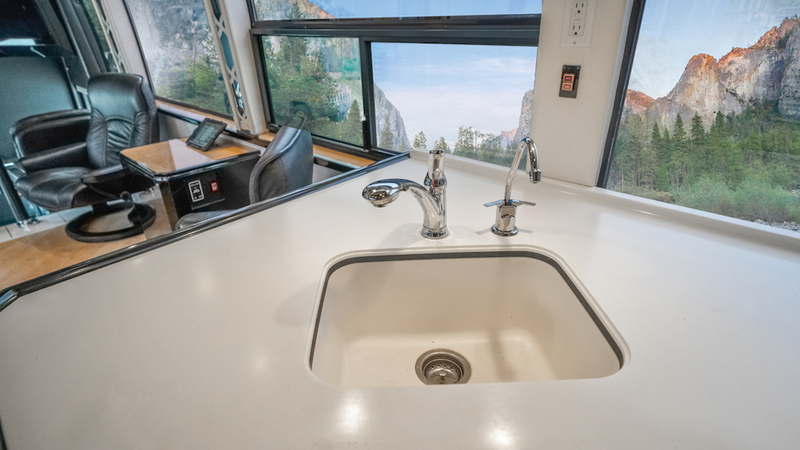 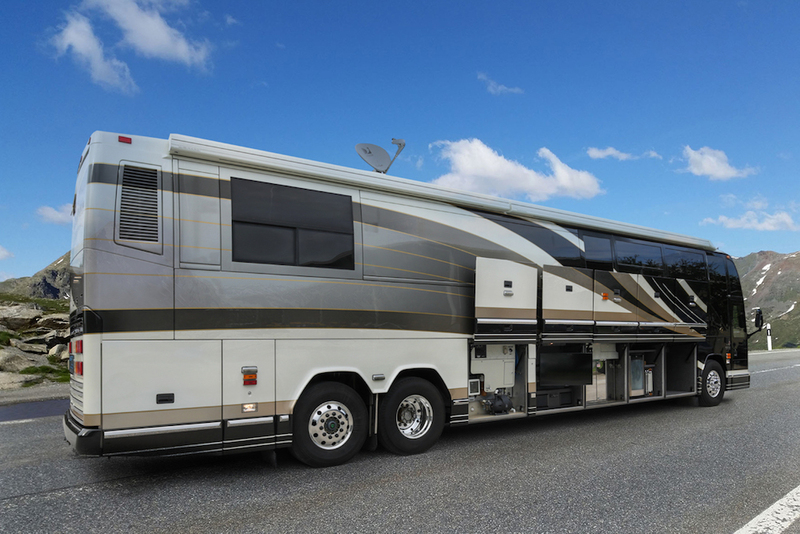 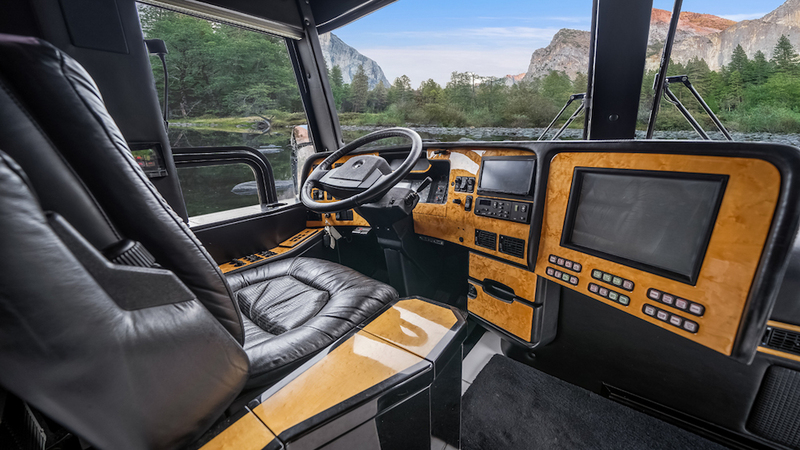 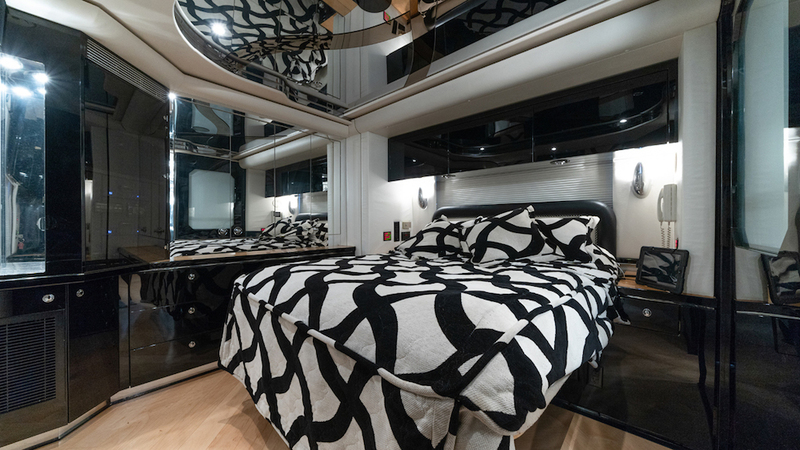 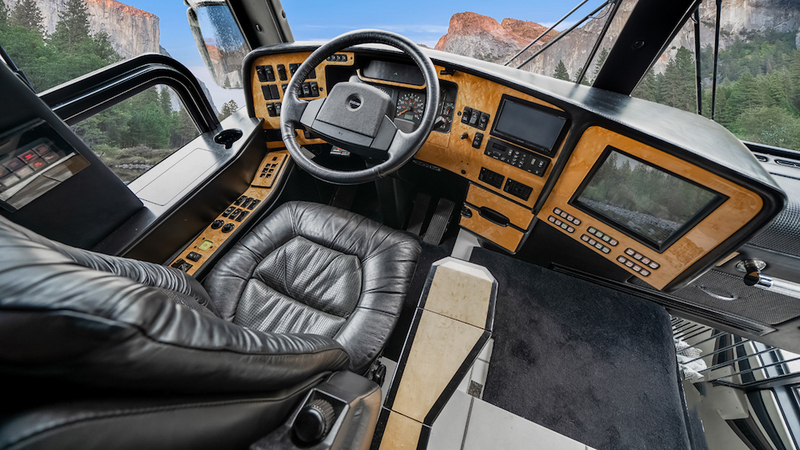 Come In Now To Get First Crack At This Incredible 2002 Featherlite Vantaré Prevost Motorhome.